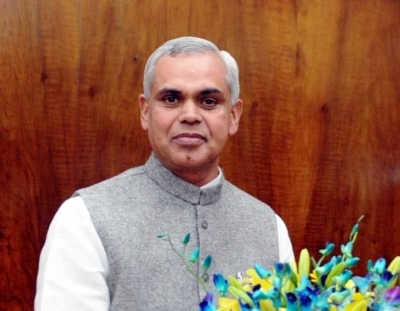 Himachal Pradesh Governor Acharya Devvrat on Friday asked the scientists to conduct extensive research on zero budget natural farming by developing new farm techniques. Speaking at the convocation of Chaudhary Sarwan Kumar Agriculture University in Palampur in Kangra district, he expressed concern over suicides by farmers. He said the farming sector could be improved by adopting zero budget natural farming and evolving such system where the farmers need not take loans for agricultural activities. The Governor said natural farming is healthy and conducive for environment. He said the role of scientists is significant for strengthening agriculture and urged them to work with sincerity and dedication as this sector is the backbone of economy. He said if the scientists were determined to work on natural farming, nobody could stop the state from becoming organic state like Sikkim. Devvrat called upon the scientists to educate the farming community about natural farming practices, and added that special awareness should be generated for adopting zero-budgeting for improving the existing agriculture practices in the state.